I am a little late this month, but I know it is only going to get tighter time wise closer to the holidays so for this reason, I decided to open up the linky for the rest of the year. 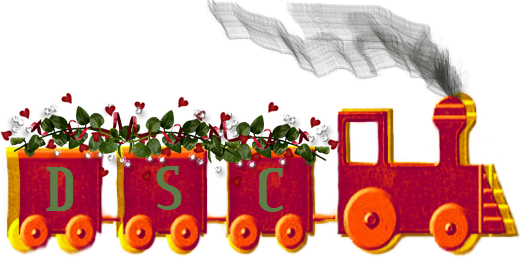 The blog train does not require a link back for now, but I will be checking each day for spammers and other things that don't belong. So go ahead and link up your best works, several over the months if you like, and have a happy holiday season. Click the Coffee Lover Banner and join the Artists Blog Train Group on Fine Art America! Get your art featured here along the sides every week. Sign up at FAA and join our group DSC Monthly Blog Trains to find out how!